It’s that time of the year again. 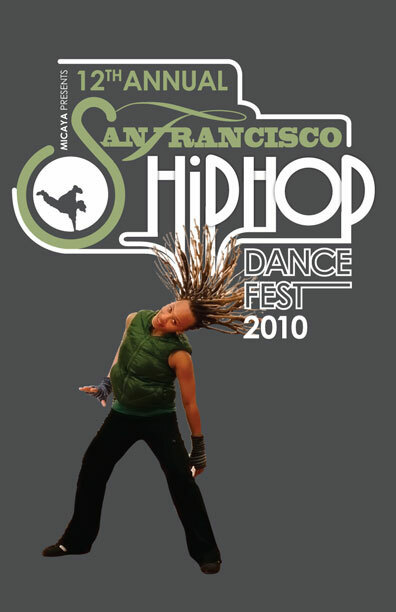 SF Hip-Hop Dancefest is back! DS Players will be performing for program A and GroovMekanex will be performing for program B. (I will have a very busy weekend! hahahah). Super excited to rock the stage again with DS Players and finally perform here with my GroovMekanex brothers!